Email me at info@themeparkhipster.com or fill out the contact form below if you have any questions, tips, suggestions, partnership ideas, requests and so on. All are appreciated. Thank you for your interest in working with ThemeParkHipster. 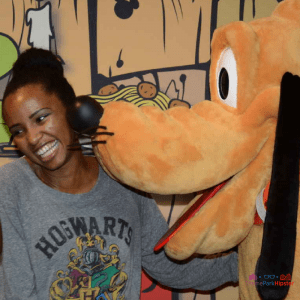 On this website I blog about solo theme park adventures with the latest tips and tricks to planning the perfect vacation. I also write about places to stay, things to do, and places to eat that theme park guests may not know about. ThemeParkHipster offers all types of advertising and sponsorship, so make sure to e-mail and ask any questions that you may have. This website was started in September of 2012 and since then has grown to have many active readers. I believe that my readers are very loyal to my blog and truly are engaged with my posts throughout social media. 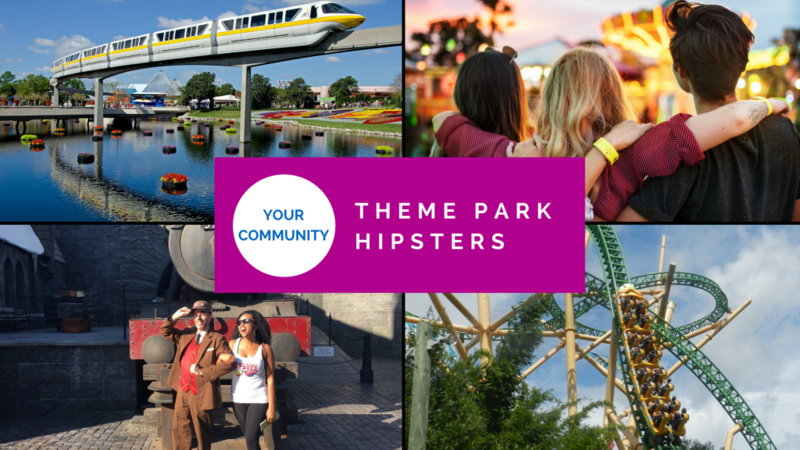 I’d love to hear your thoughts about working with ThemeParkHipster with the possibility of also being added to your list for future events. I have experience working with brands and I look forward to adding you to that list. Consulting: For brand new blog (blogs which are less than 6-month-old), I assist new blogs/brands in creating their online platform and presence. Review: For current blog owners can receive a full consultation of their site including review of social media, branding and general appeal to the user. I will also recommend any potential changes to be made. Assist in creating a social media presence and help develop social media strategy. This will include review and analysis of your current social media strategy. We will also discuss your analytics, what works, and what we can change. I will deliver prompt and professional replies to your emails and inquiries. I will also provide an announcement about your event on my blog and social media. A professionally prepared presentation that hits the goal topics you’re looking for to serve your audience with creatively designed slides. There will also be a resource page created exclusively for your attendee. This rate is if any of these package don’t work for you and you need additional or individualized consulting, not listed above. 2017 Diamond Hearts Theme Parks Podcast – #10 – Nikky from ThemeParkHipster.com, Solo Theme Park Travel, Theme Park Expansions, Happy Death Day at HHN? My name is Nikky. 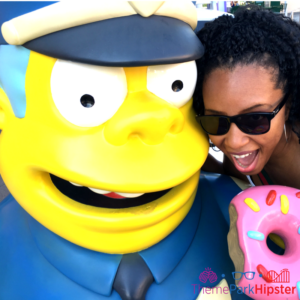 I’m a wife, a mother, a pharmacist turned theme park blogger, and a writer who loves ALL things amusement park related! I was born and raised in Florida, which attributes to my theme park love and passion. Ever since I was a child I had a natural affinity to the parks here that has now spilled over into adulthood. Instead of rushing over to the thrill rides, like I used to, you may find me in the Italy Pavilion at Epcot enjoying a nice glass of wine and a delightful book! I’m so happy that you’re joining me on this theme park journey. If you want to become an affiliate, brand partner, or just have a burning theme park question, then be sure to connect with me. 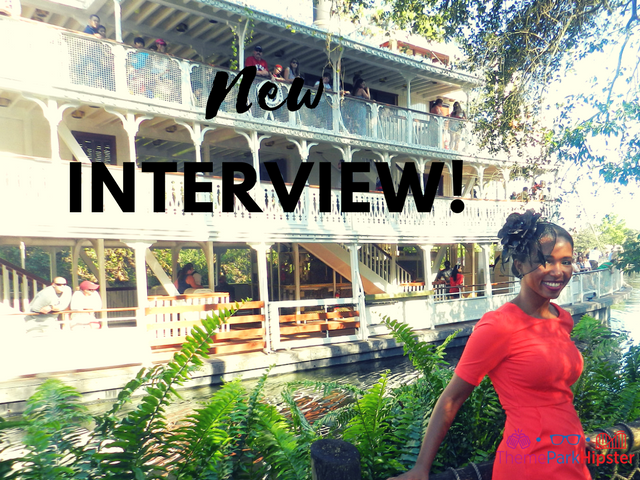 Also read my journey from tragedy to top theme park blogger here! If interested, please email me at info@themeparkhipster.com or you can fill out the contact information below. I look forward to working with you!